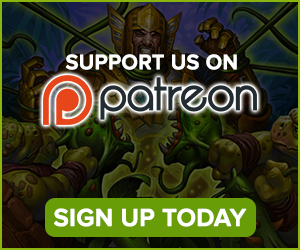 Recently Swagblanket started a discussion about the length of time it takes for one to get to legend, and how deck choice affects the climb. Of course, the conclusion from the discussion is that the climb length is a function of the type of deck you play, and of the win rate you can achieve with it. One important parameter is the length of the game with each deck. 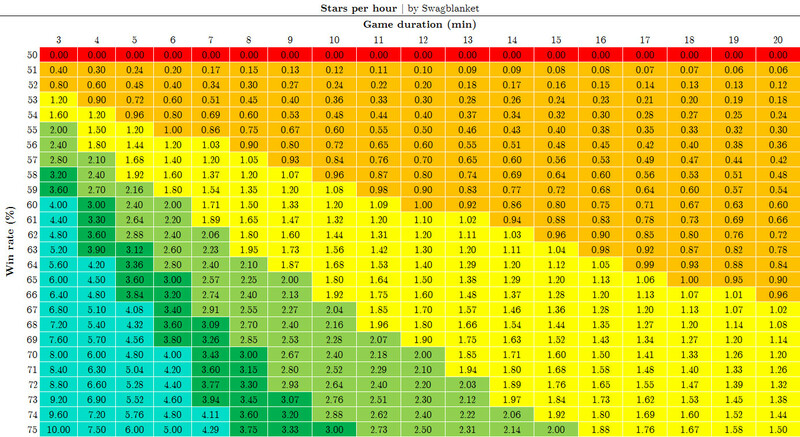 Except for the analysis of staluxa (here) based on 600 games, there is no reliable empirical evidence on game durations. 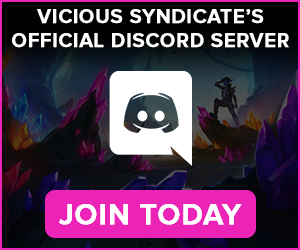 Our team of data analysts at Vicious Syndicate processed over 16,000 since February 2016. We are happy to share with the community some of the information about the average number of turns per game and the average duration of games (in minutes and seconds). This will help you with the table that Swagblanket posted here. To appear in the table, a deck had to be played at least 50 times. If you are interested in the numbers for decks that do not appear in the table, you can contact us. We did not include full matchup durations here, but we can post them if there is an interest. 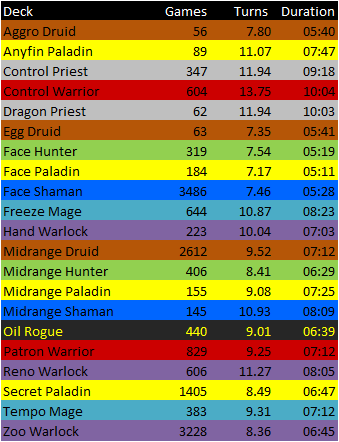 Some nuggets from there – the longest matchup is the control warrior mirror averaging 23.2 turns and 16 minutes 23 seconds. 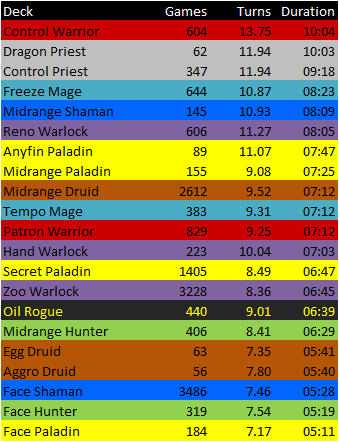 The second longest matchup is control priest vs control warrior at 22 turns and 16 minutes. These game lengths are based on the LOE meta, which was fairly stable between February 2016 and April 2016. As Whispers of the Old Gods launches, the numbers will change. At vS we will keep updating you on these numbers, if you would like. 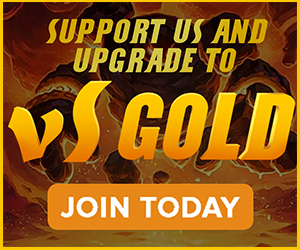 The games are based on mostly professional Hearthstone players who are part of our organization as well as several friends of vS. 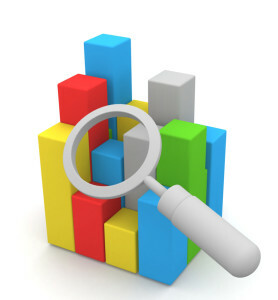 If you are interested in contributing to the efforts to educate the community with rigorous data analyses, please contact us. 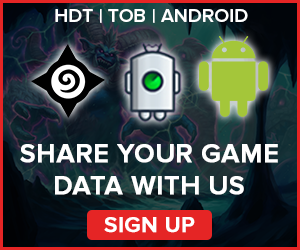 If you would like to contribute by providing your game data, you can sign up by providing us with your Track-o-Bot data. Your game duration may vary based on your natural tendency to play fast or slow. The numbers in the tables reflect averages across hundreds of players and their styles, both vS players and their opponents. So, in that sense, the numbers should reflect your average ladder experience.